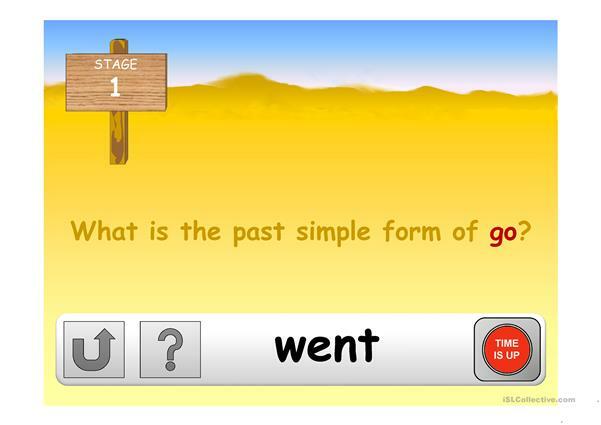 This interactive Powerpoint presentation is a game to review the past simple form of some irregular verbs. 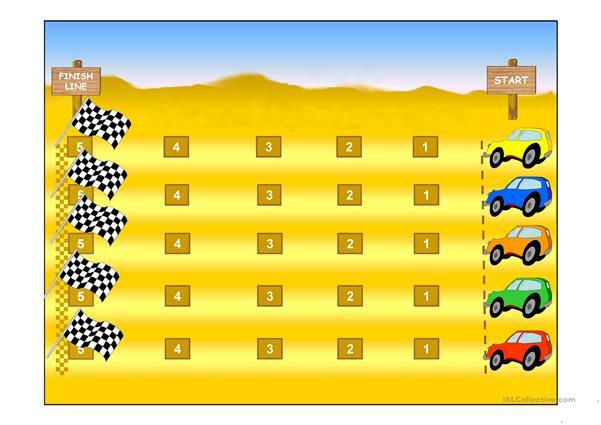 You can divide the class into five groups to play this game. The above downloadable teaching material was created for high school students and elementary school students at Elementary (A1) and Pre-intermediate (A2) level. 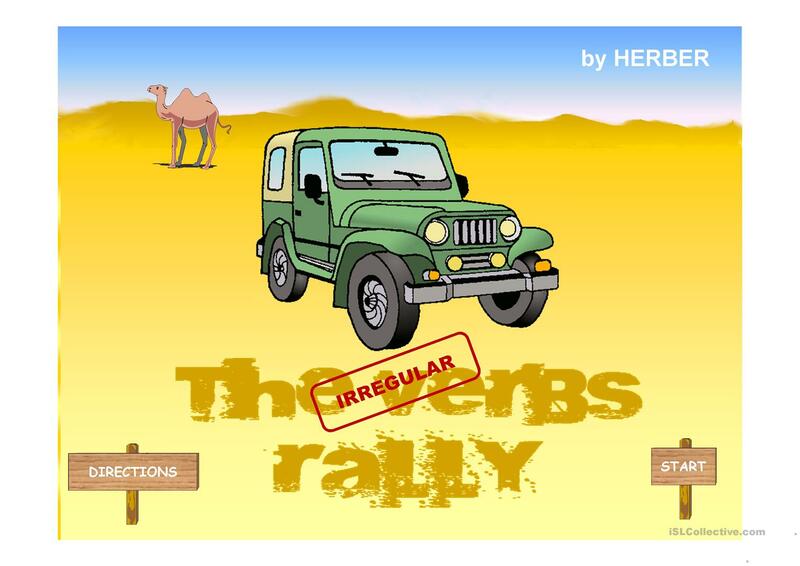 It is a useful material for consolidating Irregular verbs and Past simple tense in English, and can be used for developing your students' Spelling, Speaking and Reading skills. It centers around the vocabulary topic of Actions. You will find the solution at the end of the worksheet.